5'7" 220 lbs. Means i am fat. 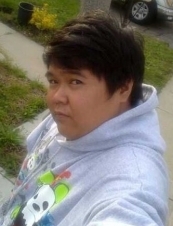 ^_^ Friends say I am kind, warm hearted, with a good sense of humor, cute and chubby. For me, cute??? Not so much. I will let you be the judge. Hehehe.